Welcome to the PreK Website. Here is where you will find all the updated information about what is happening in our class and St. Pat's. Check back often for updates! Follow your child's class on Instagram. We are excited to share fun things that happen in our classes. 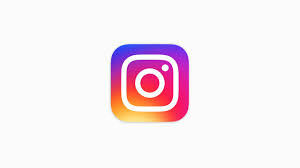 Please click on your child's class Instagram picture to follow their page.